89 Businesses and Individuals sponsored this film with, wether cash or in-kind support. The sets, the costumes, the cars we used, the locations, the food we ate, the equipment used to film, everything was loaned or provided at a heavily discounted rate. Without local businesses this film would not have been possible. 181 Actors and Extras deferred their payments to be in the film. That is, an incredible 479 businesses and individuals involved in a feature film with a shooting cash budget of less than $70,000. It is amazing to think that we were able to feed that many people in the 5 weeks that we shot, let alone pay for all the equipment, flights, accommodation, petrol etc. We think that the support we received is phenomenal and so we are going to start highlighting and celebrating the myriad of people and business who have supported us. Today I’d like you to visit our sponsor page and consider, next time you need furniture, clothing, accommodation, a meal, camera equipment. 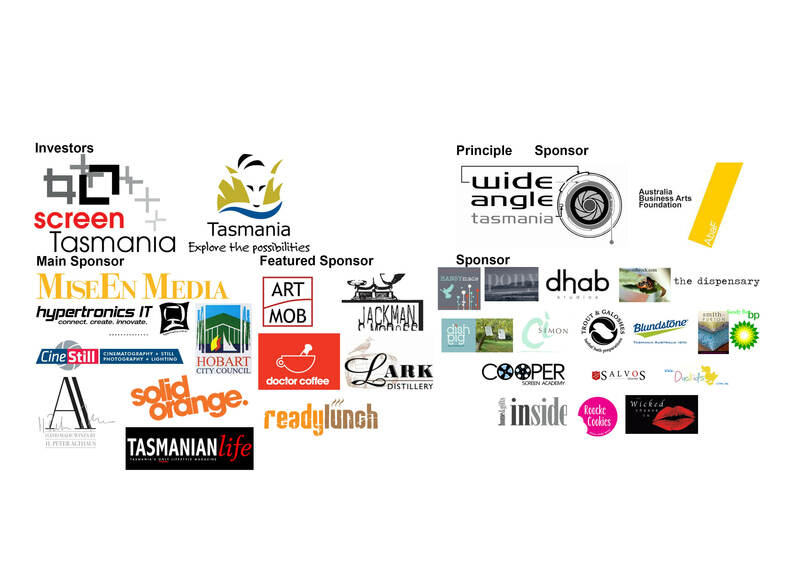 a good read, belts, jewellery, antiques, sound equipment or anything else you can imagine that you have a look at the supporters of this film and give them some of your business and help promote and grow Tasmanian business and industry. So, we need a little more money to finish this film and show the work and generosity of the almost 500 people who made it. Please help us finish the editing of the film by donating some money via the Australian Cultural Fund and receiving in return a 100% Tax Donation and a credit on the film. For larger donations we can negotiate Associate and Executive Producer credits as well as other benefits like private screenings hosted by the Director.